Here are the five takeaways from Castle Lager Premiership Match-day 6 action played over the weekend. 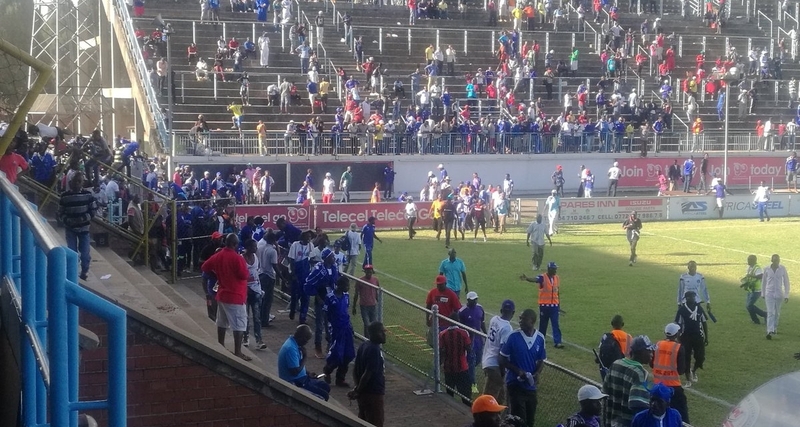 The was chaos at Rufaro Stadium during a game between Dynamos and Yadah when police officers and fans clashed after the former accidentally discharged a teargas canister during the half-time. The second half had to be delayed by almost 20 minutes. Four goals were scored, and three of them were brilliantly executed during a match between Bulawayo teams Chicken Inn and Highlanders at Barbourfields Stadium. Brian Banda, Innocent Muchaneka and Gabriel Nyoni scored spectacular goals. Ngezi Platinum Stars dropped points for the first time this season when they drew 1-1 against Shabanie Mine ending a five-match winning streak. Yadah captain Jimmy Dzingai received a red card against Dynamos on Sunday after he threw a missile back to the Dynamos fans who had pelted Yadah keeper for time wasting. FC Platinum moved to the top of the table following a 3-1 win over Harare City at Mandava Stadium. 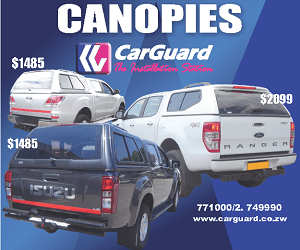 They are now tied with Ngezi on 16 points but are better in position due to goal difference.